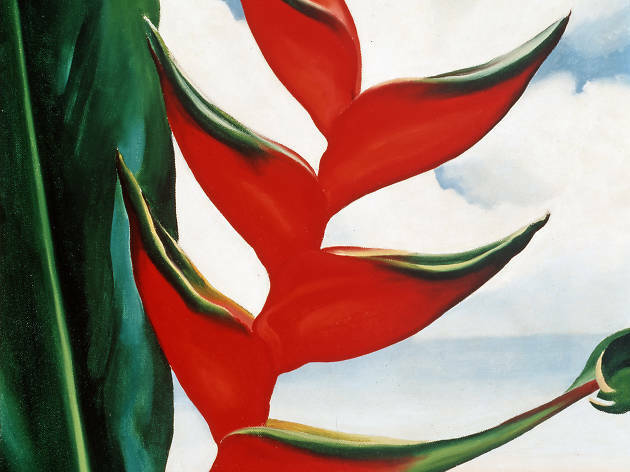 Travel to Hawaii through Georgia O’Keeffe’s art created during a visit to its lush landscapes in 1939. 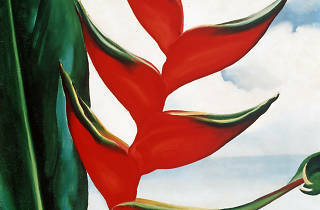 More than 15 of O’Keeffe’s paintings, which haven’t been seen together in New York since their debut in 1940, will be on display in the LuEsther T. Mertz Library Art Gallery. Film screenings, lectures, readings, and an interactive guide will round out the exhibit and cultural activities—live music, hula and chant performances and artisan demonstrations—will take place on weekends throughout the garden. Kids will learn about the plants captured in O’Keeffe’s paintings, receive field notebooks to draw in as they follow a trail and create their own botanical works of art. All ages.